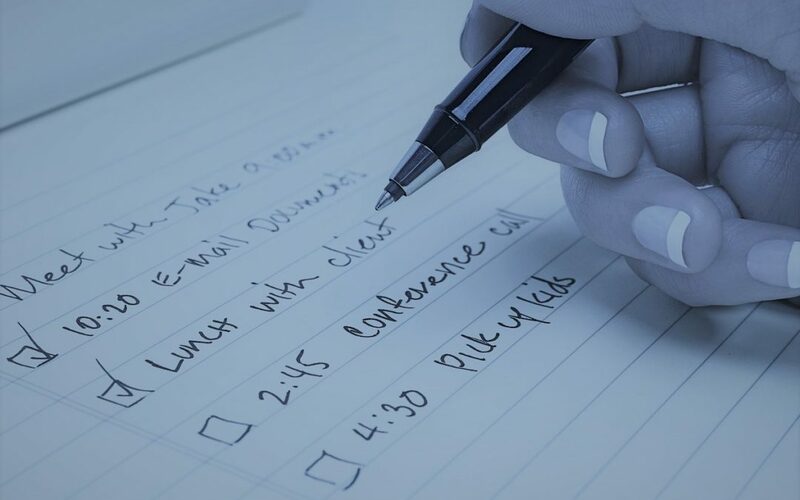 Lists are a simple solution to keeping us productive during the work day. But, they can often become a source of stress or anxiety as well. 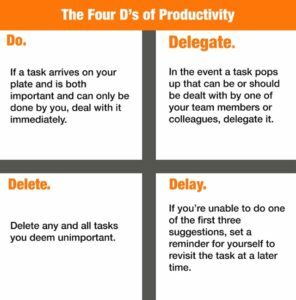 These simple steps can help optimize your process to ensure more productive and consistent work. As a business owner, your time is valuable and needs to be utilized in the most efficient way. If you’re like the majority of the population, you consider yourself to be the most productive in the morning. If so, make it a routine to write out your list at night. By doing so, your energy in the morning will be used to efficiently complete your tasks. Optimizing your rest patterns has been shown to increase productivity in the workplace by improving your mood and can also decrease the risk for certain long-term health problems. A balanced work-life schedule has also been shown to improve productivity. By separating work and personal life, stress levels decrease thus improving your mood, as well. As Co-Founder of Inflection 360, Michael Roub advises clients on a wide range of strategic initiatives, including operations enhancement, acquisitions and business planning. Michael has a particular expertise working with healthcare practices and small businesses.